Ø An international card valid in more than 80 countries. Ø Access to more than 4500 youth hostels over 80 countries worldwide. 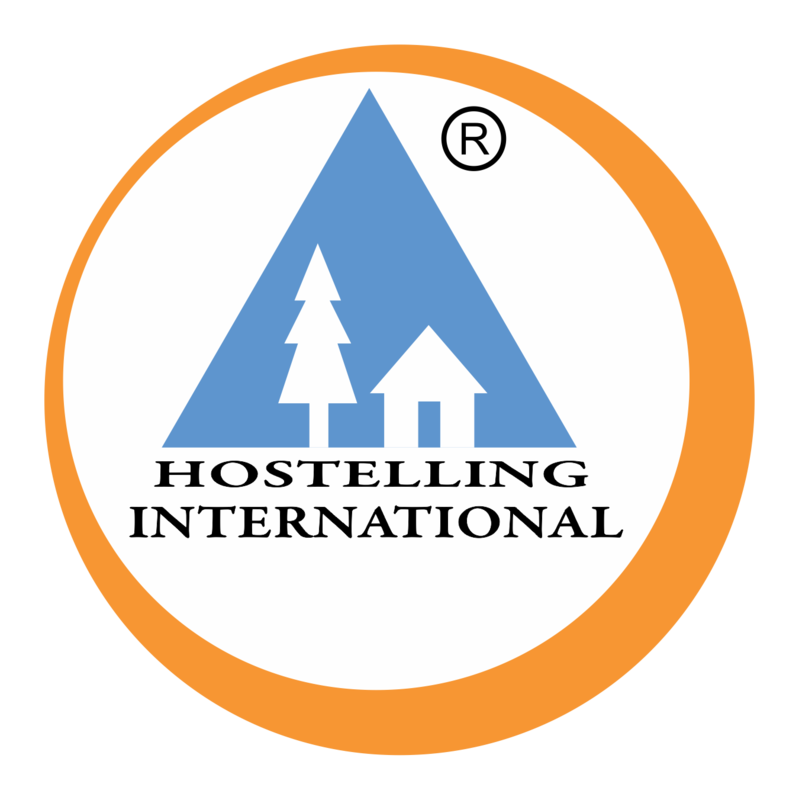 Ø Discounted member prices in youth hostels. Ø Fantastic discounts on travel, entertainment, high street brands, tourist attractions and much more. Ø Be part of a global community of like-minded travelers. 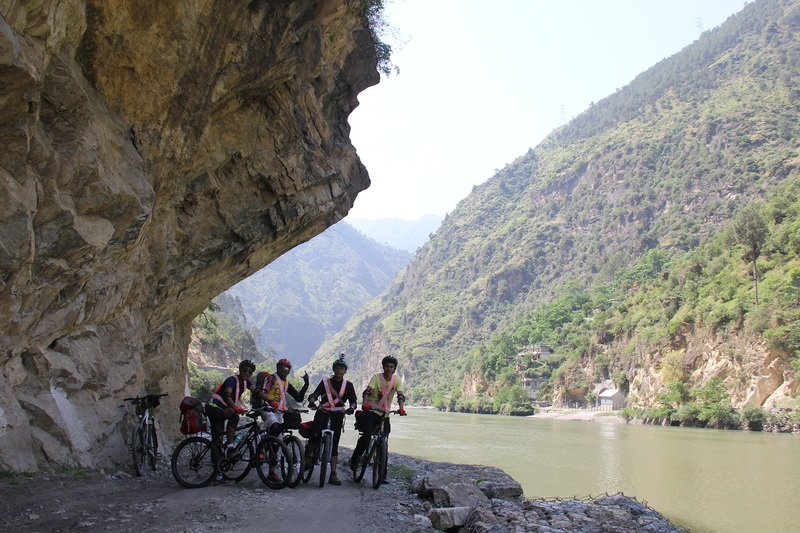 Ø Participate in Adventure and Trekking program organized by YHAI. Ø Assam Tourism Development Corporation has decided to offer 15 % discount on basic room rent during season (November to April) & 30 % discount during off season (May to October) in Prassanti Tourist Lodges managed by Assam Tourism Development Corp. Ltd on production of membership card. Ref letter No. ATDC/1519/09 dated 23rd June 2010. Ø Andhra Pradesh Tourism Development Corporation has decided to offer 15% discount on the room tariff on all APTDC Hotel rooms and 10% discount on all other services excluding taxes to YHAI members on the production of YHAI Membership Card. Ref. letter No TDC/GM(mktg)/YHAI/2009-93 dated 22nd July 2009. Ø 20% discount on room tariff in U.P. 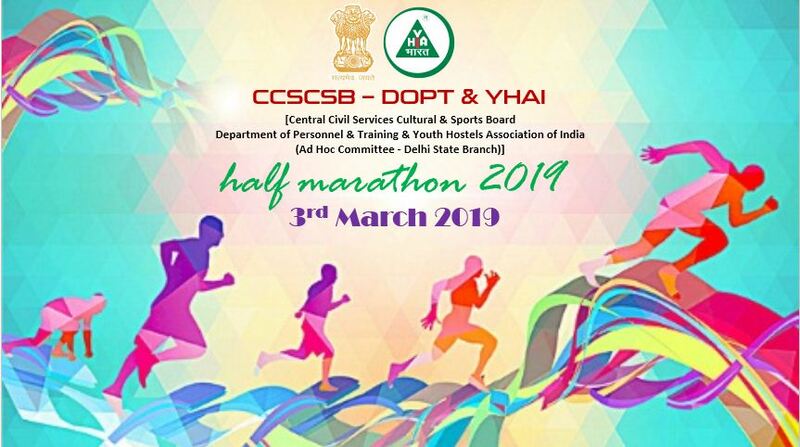 State Tourism run hotels and guest houses and 10% discount on food and beverages. Ø 15 % Discount at Nirula's Restaurant on showing YHAI Value Added Membership Card on billing of Rs.200 and above excluding taxes. Also 15 % Discount on billing of Rs.600 and above excluding taxes at Nirula's Potpourri on food and non alcoholic beverages. This Discount can't be availed on Nirula's consumer products. No two offers can be clubbed together. Ø 15 % Discount by Al-Kuresh on Indian, Mughlai and Chinese foods at AL-KURESH FOOD PLAZA located at Shop No. 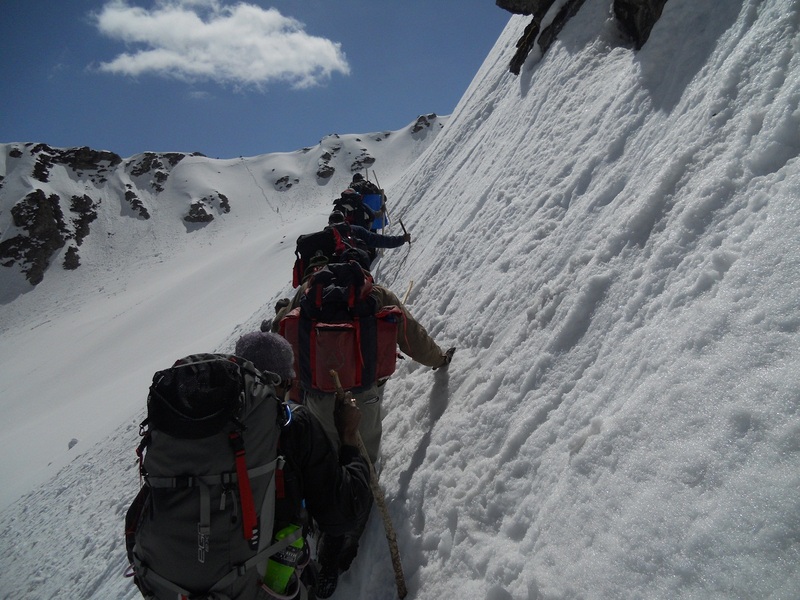 7, Yashwant Place, Chanakya Cinema, New Delhi-21, Contact: Mohd. Shahzada - 9811278768, 26880333, 24102333. Ø 12.5% discount on purchase from M/s. M. Ram & Sons (Raymond's Clothing and Garments), 21-E Connaught Place, New Delhi 110001. Ø 15% discount on room tariff in All the Units of Mayura Group of Hotels in Karnataka.